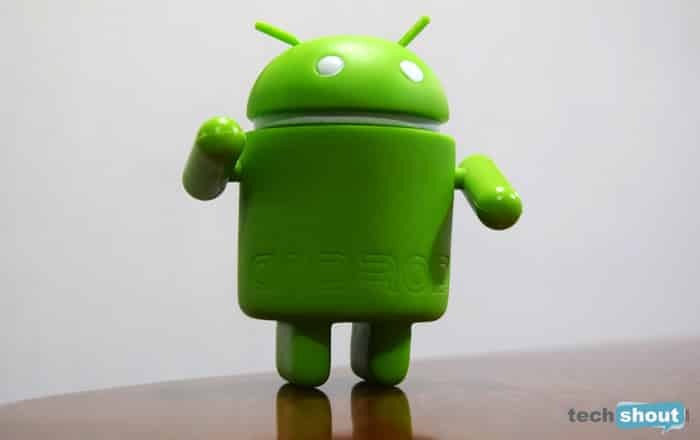 A leaked preview of Google-owned operating system (OS) Android’s next major update tentatively named “Q” has confirmed several new features and tweaks including “Dark Mode” as a system theme, according to media reports. The “Dark Mode” in Android Q OS would turn quick settings, launcher, volume panel and other elements part of the user interface (UI) to turn into pitch black colour. “XDA acquired the latest internal build of Android ‘Q’ and flashed it on a Pixel 3 XL with screenshots of this build, featuring the February 2019 security patch,” 9To5Google reported late on Wednesday. The leak also suggested a “Developer” option to “override force-dark” where apps that do not feature built-in themes switch from white backgrounds to dark gray. The new Android update leak also displays a redesigned app info screen “Material Theme” elements like a new row of buttons for uninstalling, force stop and opening the app. Other changes involve the Ambient Display moving the battery indicator to the top-right corner, while new “Time to take action” and “Time to read” settings possibly let users customise heads-up notifications, the report added.